Give your event the attention it demands. Flaunt the company’s color schemes; from the decorations of the venue, down to your food choices and service. Make it all look satisfying and picturesque; as people now in the days of social media are all about aesthetics and venues that are post-worthy. Partner your ideas with the best catering services in town. Search up ‘catering near me’ to browse through catering services near you; or if you’re from Las Vegas, you can inquire from restaurants that offer the best catering services. Just look up ‘restaurants that cater Las Vegas’ for a list of the best catering services offered in Las Vegas. Not confident at picking themes? Stop worrying your pretty mind and let the guests tell you what they want, themselves. Let the guests fill out a short survey on their food preferences and requests. Theme your food choices according to the most common request in the survey, or have a little bit of everything in your next event! 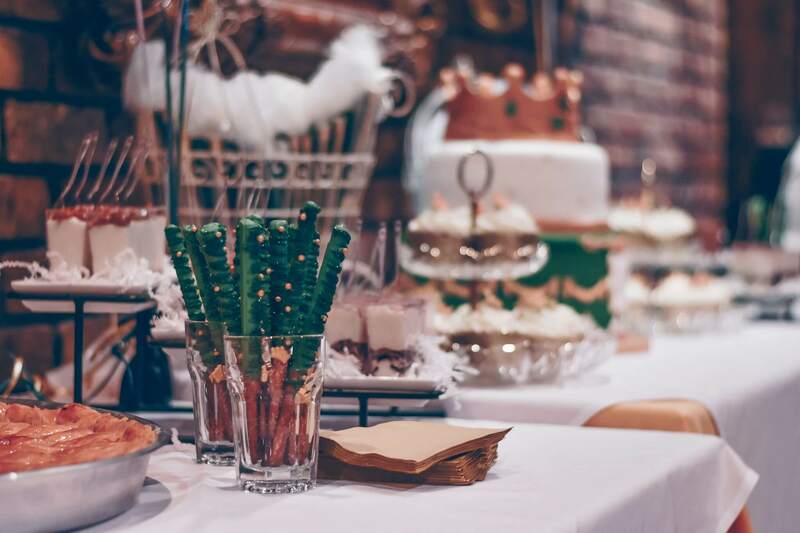 When you get your mind set on a particular theme, make sure to choose the best catering services, as not all catering services can capture the theme you have in mind. Look up ‘catering near me’ now for a fresh start! Take your guests in an out-of-the-country food trip right on their seats! Give them a taste of delights around the world for a unique event experience. Choose dishes from diversely-cultured countries and let the guests taken on a sensational food trip, one continent at a time; or be bold and go all-Italian on the lineup. 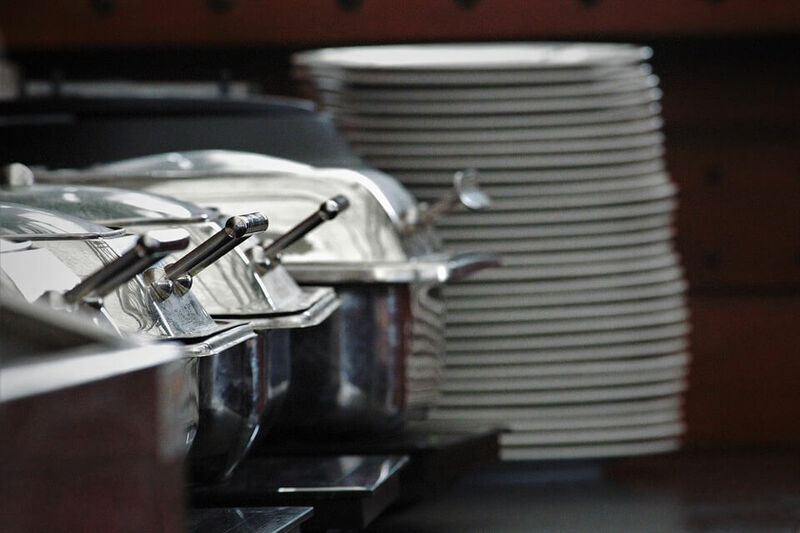 Couple it with the best catering services in town by looking up ‘catering near me.’ If you’re in Las Vegas, might as well search for ‘restaurants that cater Las Vegas’ for starters! 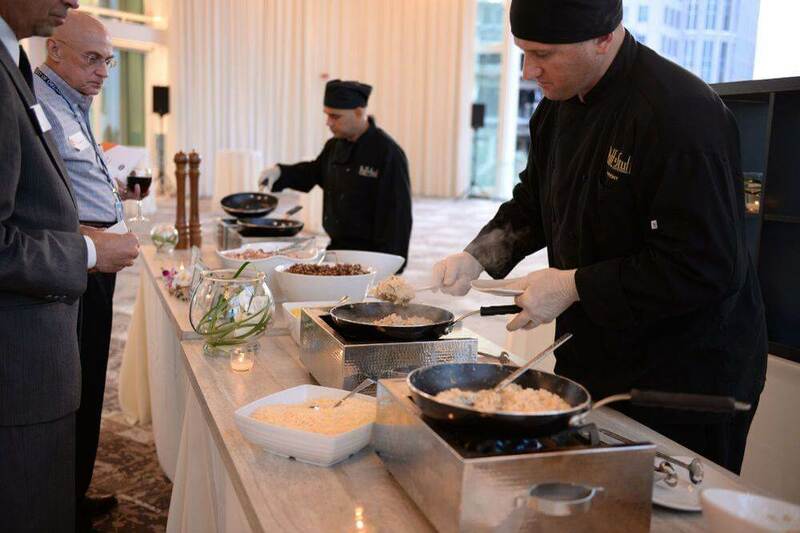 Also, check out Joe’s NY Pizza for the best catering services for your event. Know your guests and decide which style would best suit their tastes, but don’t fret that much on your choice. After all, having fashioned your options on something as exciting as ethnic cuisine would already leave your guests talking all about it. Here’s a catering idea that never gets old. Prep up a buffet-style catering for your event and give your guests the freedom to choose their portions of food themselves. This will bring in a more natural vibe to the event. However, what’s the classic buffet without a delightful lineup of food? You can combine in a buffet-style cater with the already mentioned ideas above for a more flavorful taste-sensation that will keep your guests’ ecstatic feeling throughout the event. Experiment with your food choices, but still put into mind your guests’ preferences; and if one of your choices makes you anxious on your guests’ reaction to it, might as well replace with something closer to everyone’s comfort zones. Because usually, those kinds of intuition are right. But, strive for unique and delightful combinations for your buffet. Make this exciting catering idea come true with the best catering service in town, too. Look up ‘catering near me’ for the best catering services in town; or if you’re in Las Vegas, check out ‘restaurants that cater Las Vegas’ to kickstart your search for the best catering services in town. Having this type of catering for your event is somewhat economical and practical—which is a good combination for your corporate event, especially if you’re one to keep things simple. 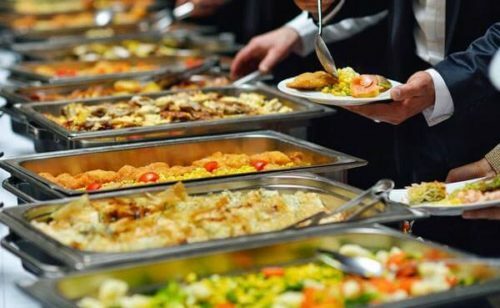 It also offers more efficiency to the guests, as they can dispose the boxes right after their meal; or keep their food as they like in the duration of the event. It is especially convenient for short-notice meetings in the office. 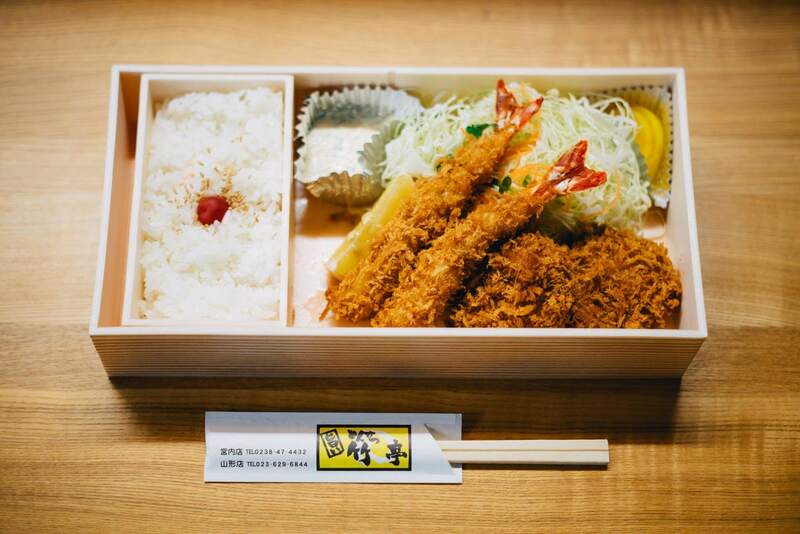 However, just because it’s in a convenient and straightforward packaging doesn’t mean the meal has to be so-so, too. This style of catering also gives the guests the opportunity to try out a little bit of everything for their meal; so, you have to make sure that they do get just that. Throw in combinations of meat or pasta, some creamy treats and also some greens. Let your creativity flow; or consult with your caterers. Get the best out of your packed lunch ideas with the best catering services in town. Look up ‘catering near me’ find out more. You’re especially lucky if you are in Las Vegas. Just check out ‘restaurants that cater Las Vegas’ for a list of the best catering services for you! Now, this is really for show. If you’re really up to impress your guests and is one to take bold ideas up to the tables, then this catering idea is for you. Leave your guests gawking at the excellent chefs cooking up their food. It will also serve as a good attraction and talk-about before your event will even be held. The guest will surely appreciate these stations; and would share it as a talk to their friends; and would fall on the list of the most memorable events they’ve attended. However, these chef stations will pique a lot more interests if the food is also unique. Do away with conventional foods and go classic with your choices. 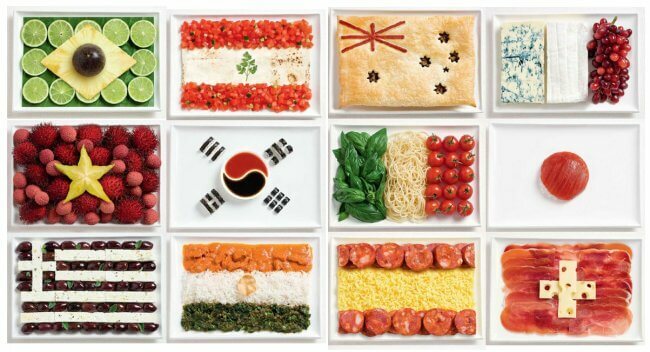 You can combine this station particularly by lining up ethnic cuisine for your guests. This will keep them a lot more interested, as they would take it not only as an exhibition but also as a learning experience. Start looking up restaurants that offer the best catering service of this style by searching ‘catering near me’; or if you’re in Las Vegas, look up ‘restaurants that cater Las Vegas’ for the best catering services near you. This entry was posted in Blog on May 21, 2018 by joesnypizza admin.